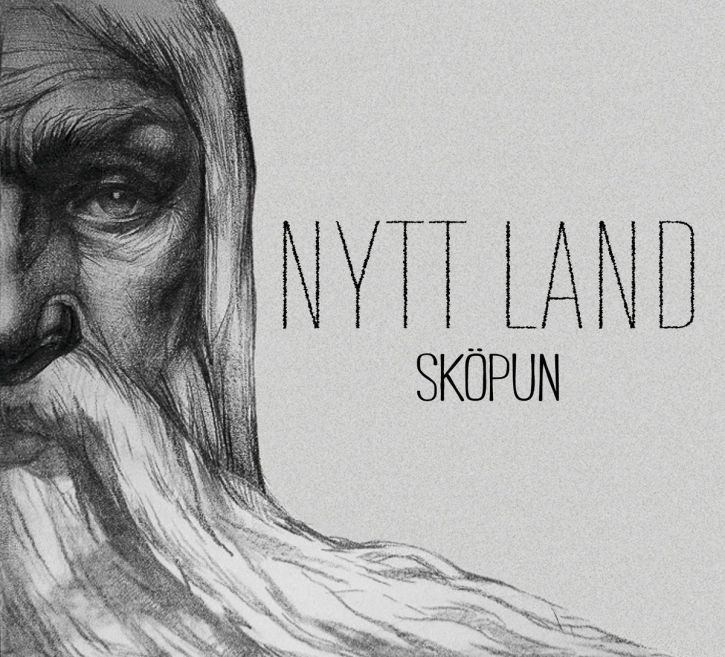 Focused on ancient Scandinavian and old Norse epic songs, Nytt Land has rapidly evolved into an authentic music ensemble but remains innovative at the same time. The group's music is mostly based on the Poetic Edda, sung in traditional old Icelandic. Featuring both male and female voices in order to reflect the old vocal techniques, this is shamanic dark ambient ritual folk played with instruments such as frame-drum, talharpa, fiddle and jews harp.